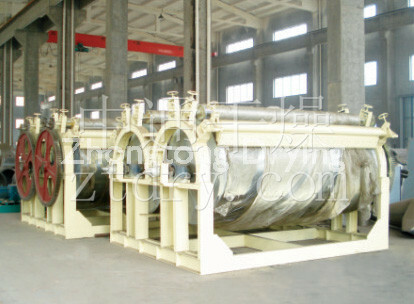 HG Series(Single/Double Tambour)Turn Tambour - Changzhou Fushite drying Engineering Co., Ltd.
● High heat efficiency. The principle of heat transfer of the cylinder dryer is heat conduction and the conducting direction keeps identical in the whole operation circle. Except heat loss of end cover and radiation loss, all heat can be used for evaporation of wet materials on the wall the cylinder. The efficiency can reach 70-80%. ● Large operation elasticity and wide application. Various drying factors of the dryer can be adjusted, such as concentration of feeding liquid/thickness of material film, temperature of heating medium, rotating speed of the drum etc. which can change drying speed of the under dryer. As these factors have no interrelations each other, it brings great convenience to dry operation and makes it applicable to dry various materials and to meet different requirements of production. ● Short drying period. 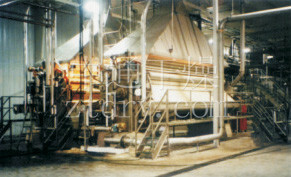 The drying period of materials is normally 10 to 300 seconds, so it is suitable for heat-sensitive materials. It also can be pressure reducing operated if it is put in vacuum vessel. ● Fast drying rate. As film of materials coated on the wall of the cylinder is very thin. Normal, thickness is 0.3 to 1.5mm, plus directions of heat and mass transmitting are identical, the evaporation strength on the surface of the film can be 20-70 kg.H2O/m2.h. 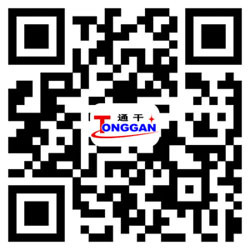 Such processes as the HG series cylinder desiccator is used in such trades as the food, chemical industry, medicine, etc. viscidity, lotion pastel supplies film-making, dry extensively.